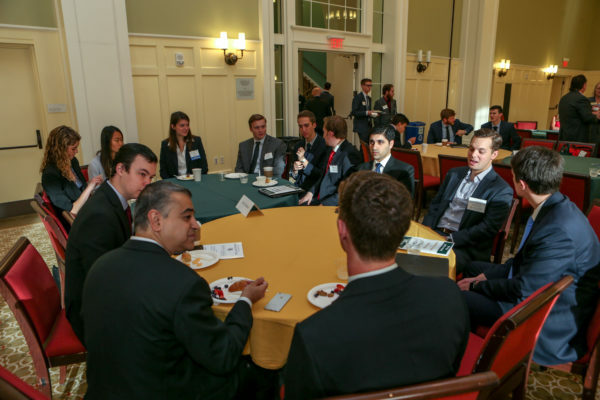 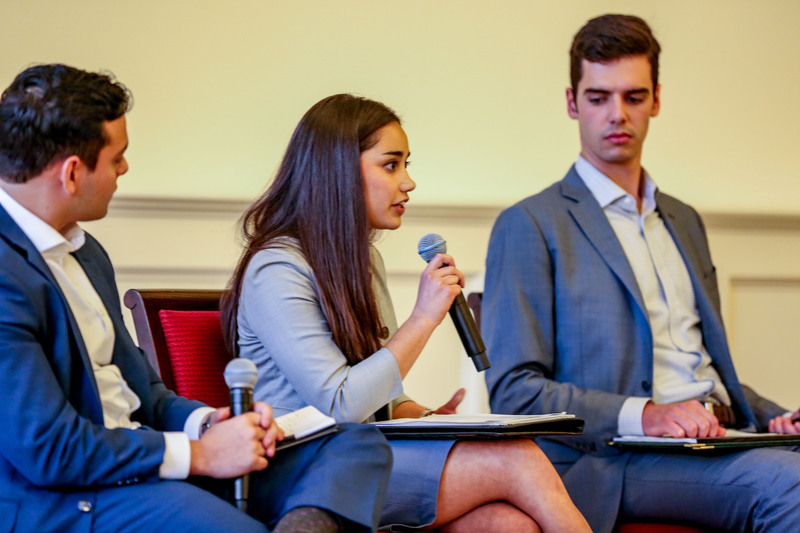 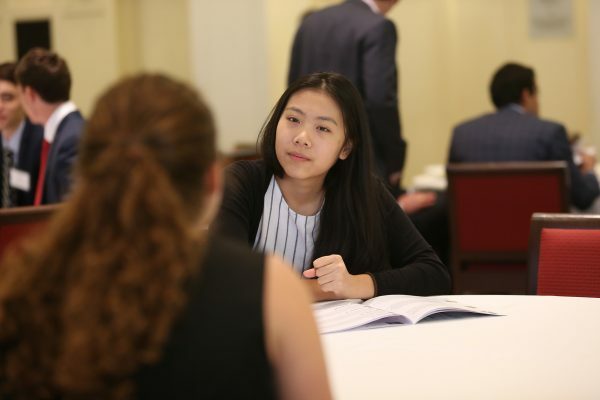 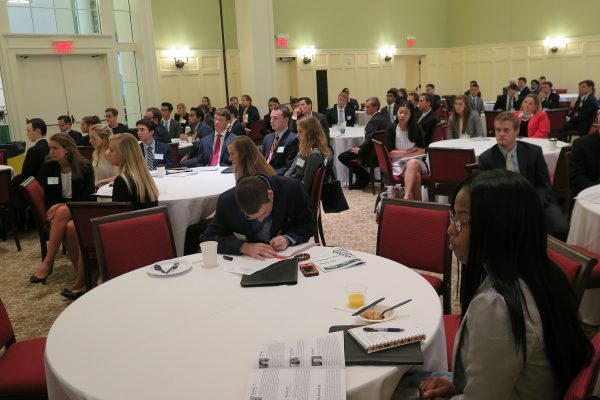 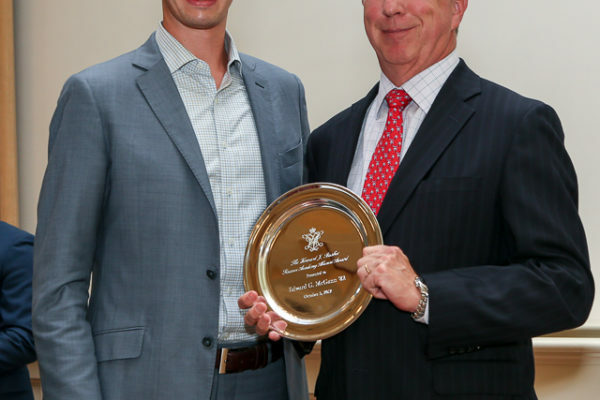 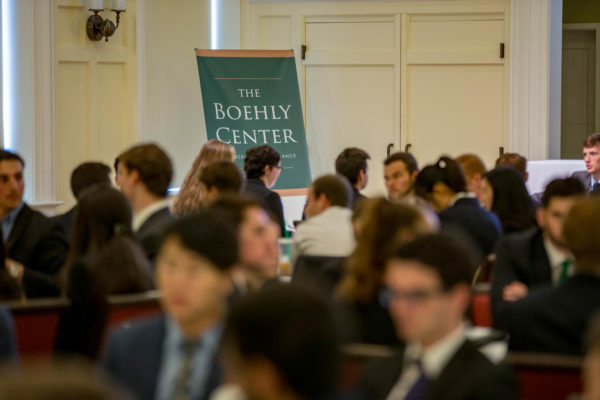 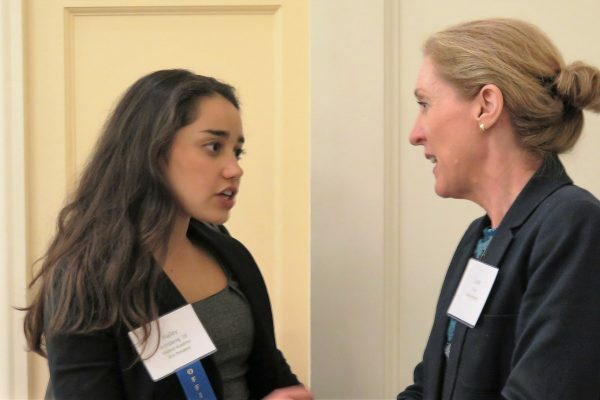 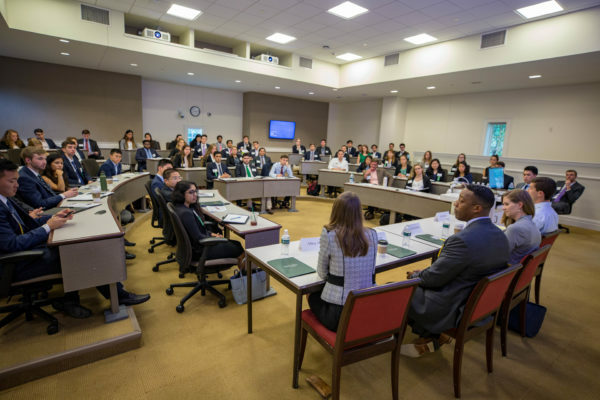 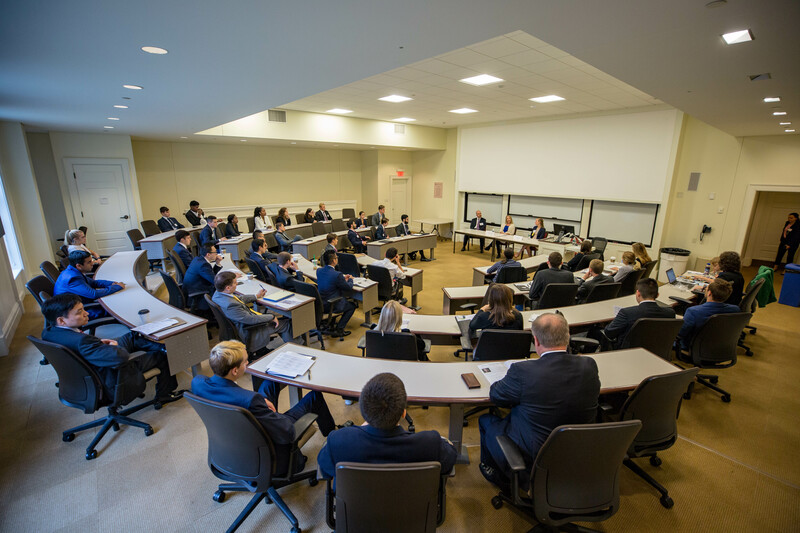 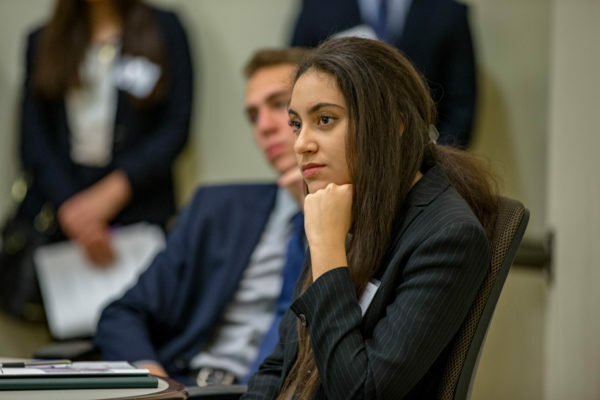 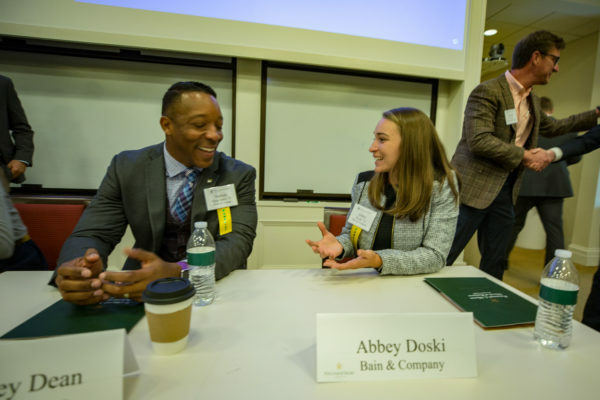 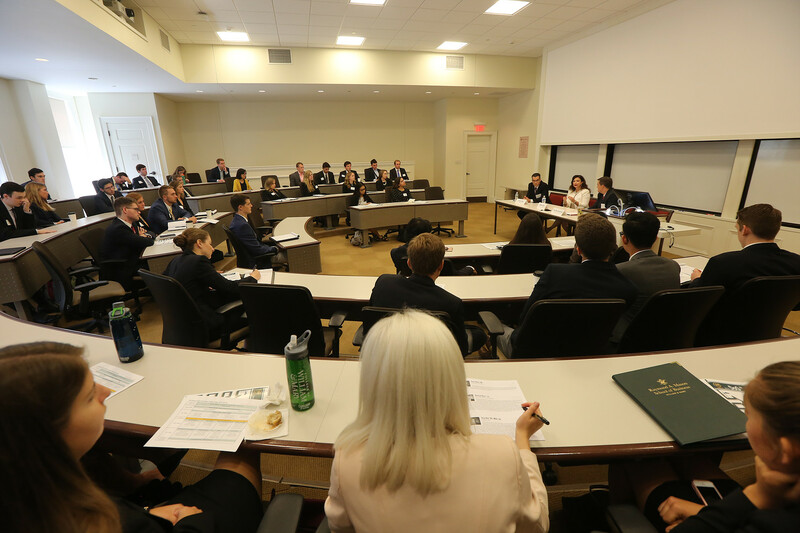 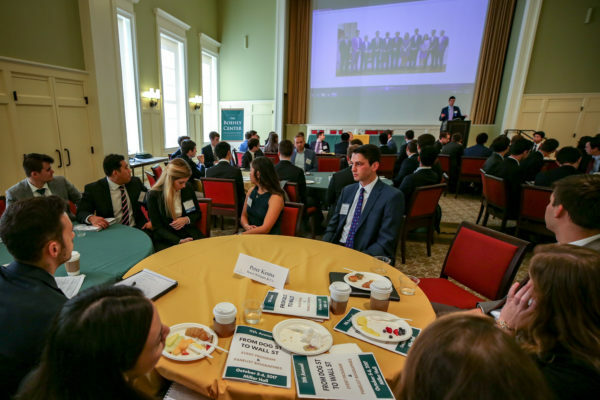 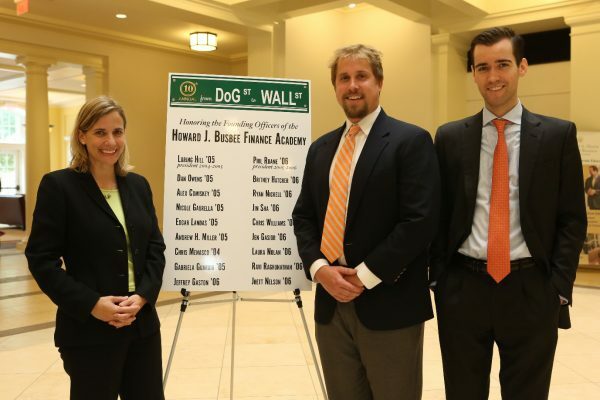 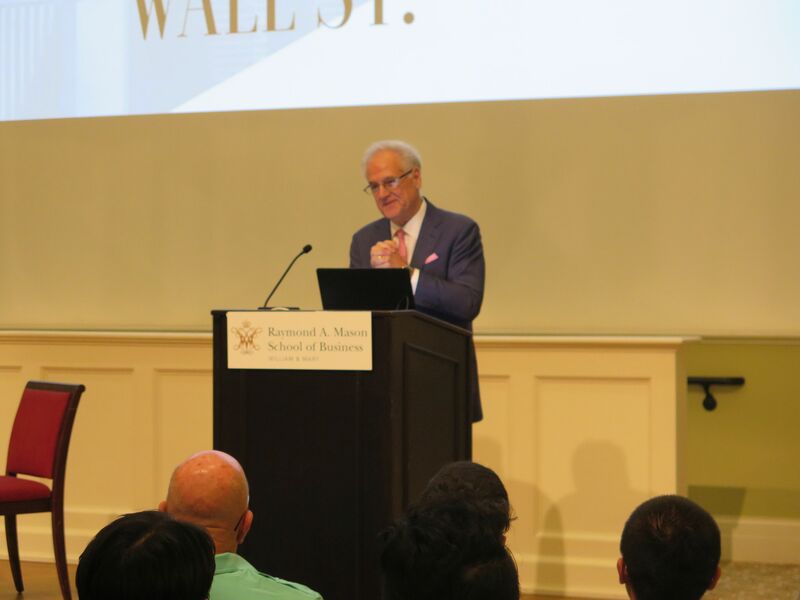 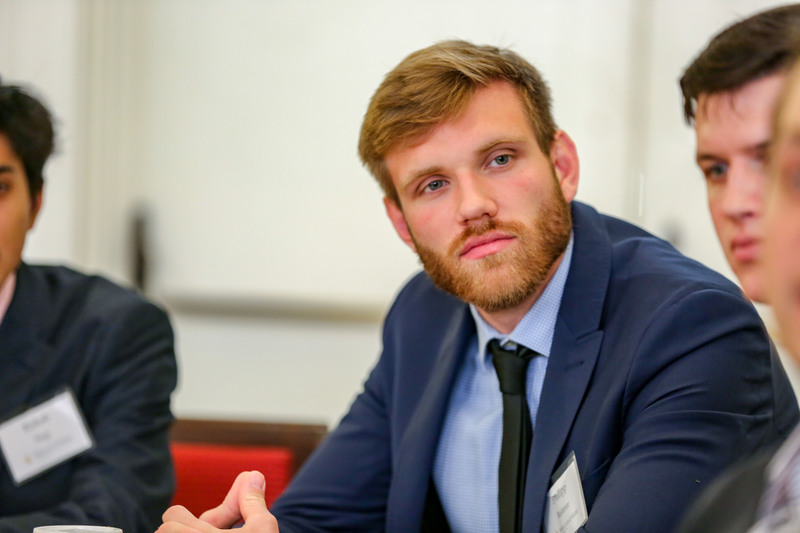 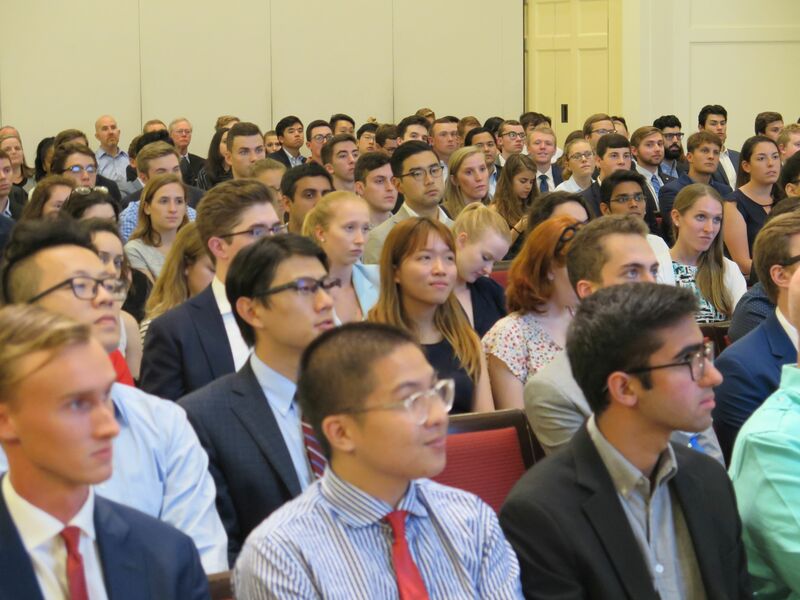 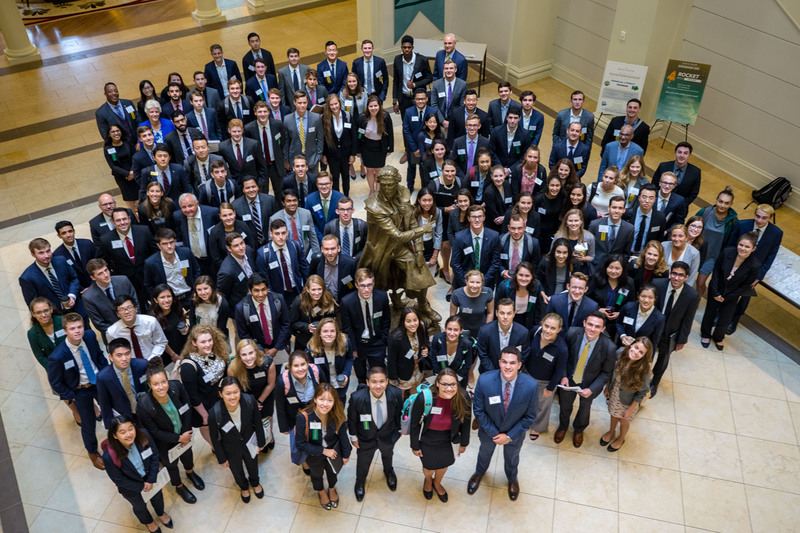 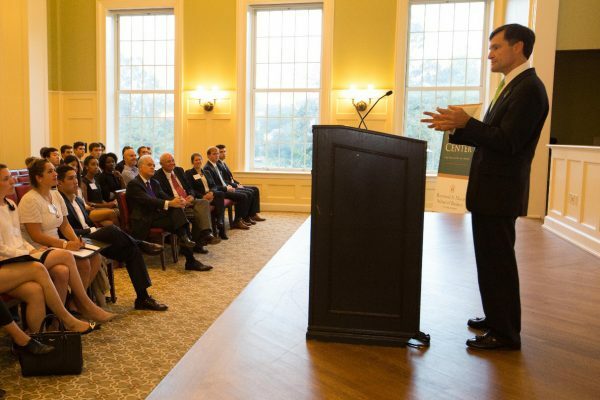 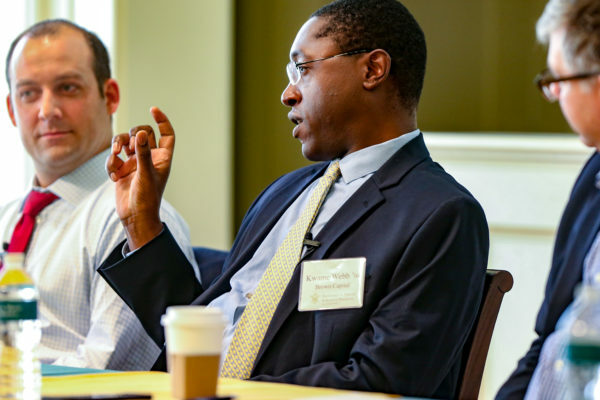 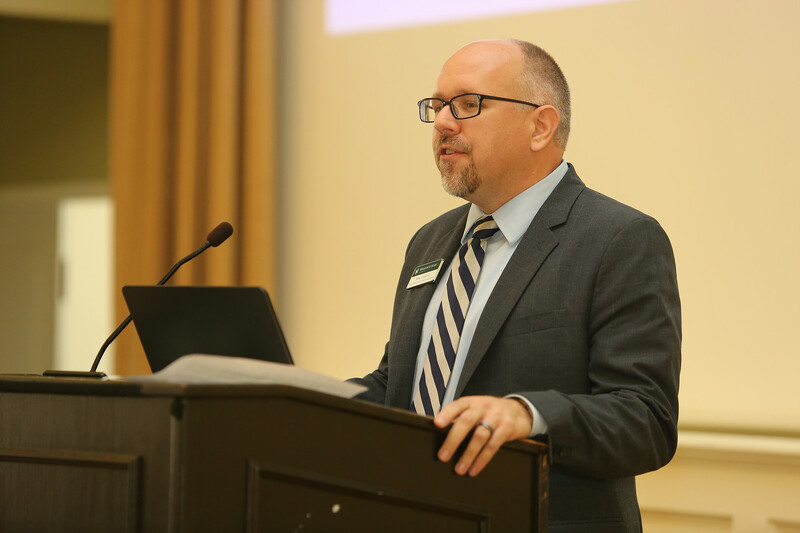 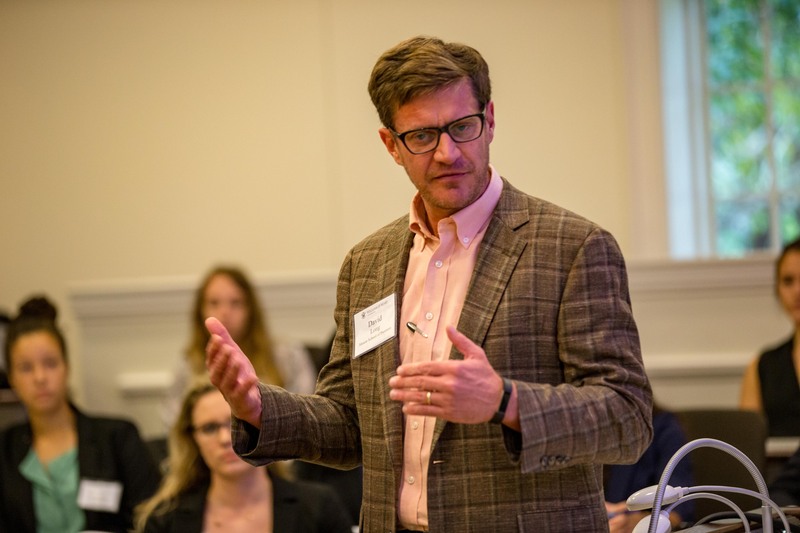 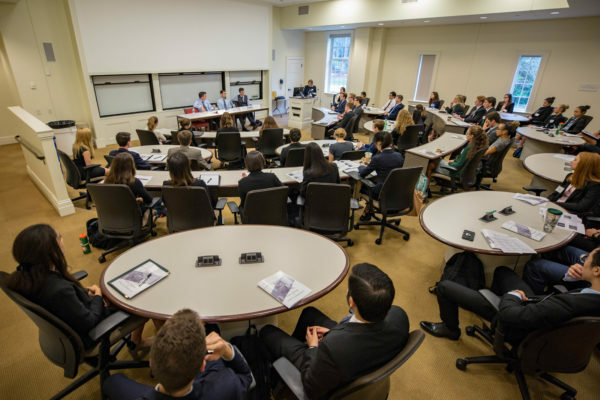 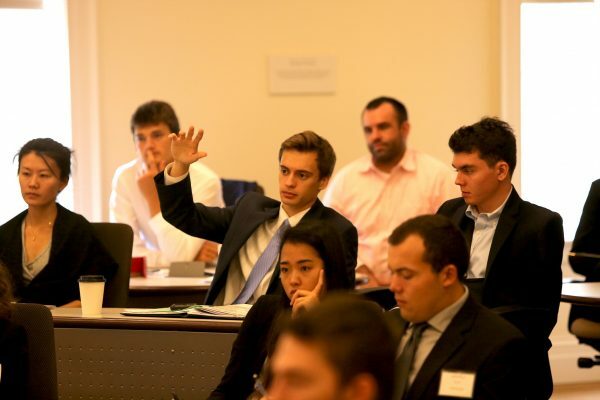 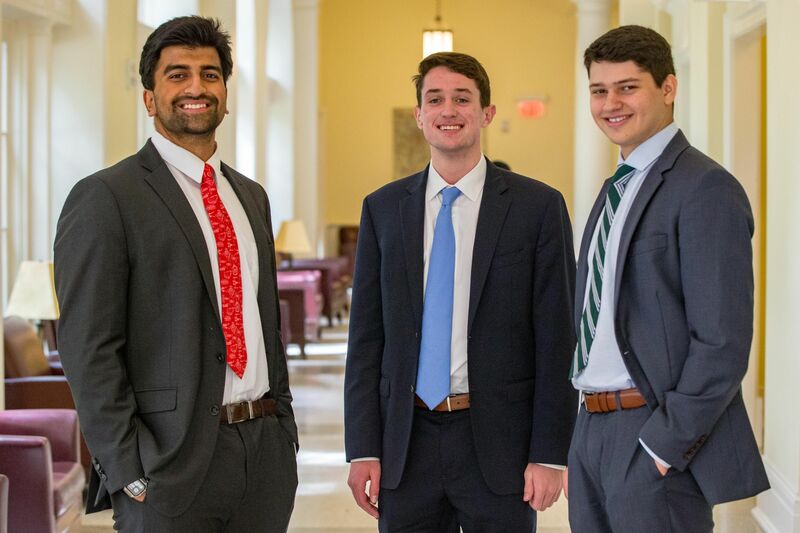 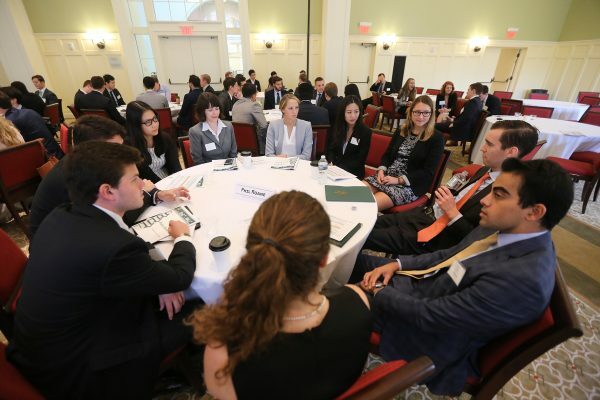 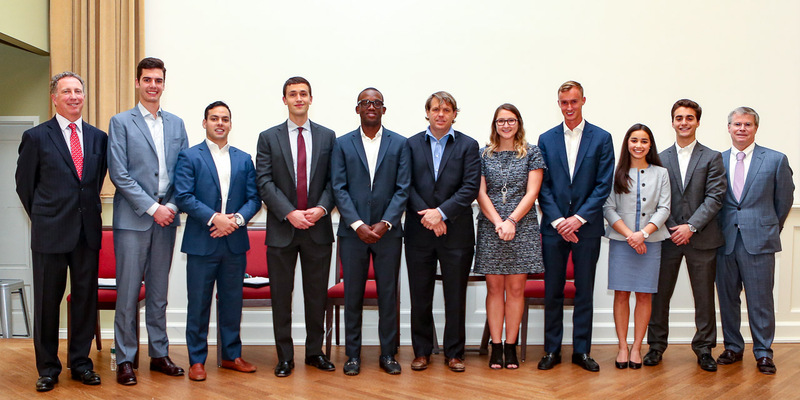 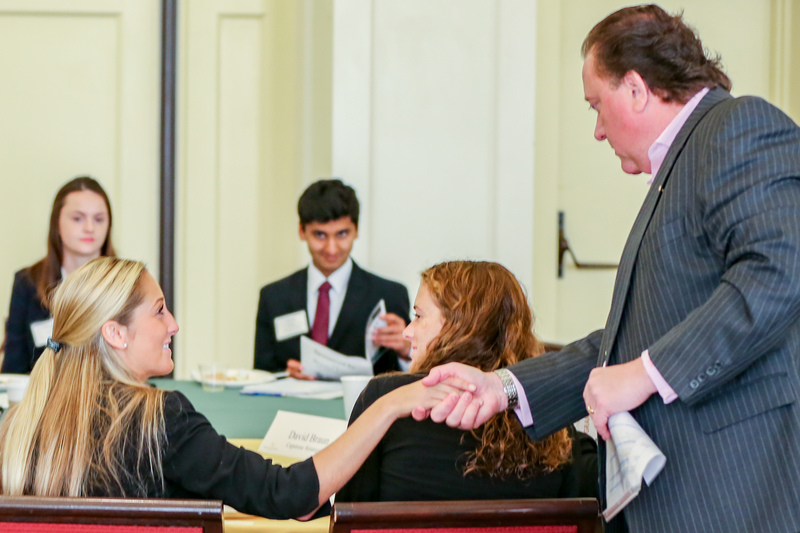 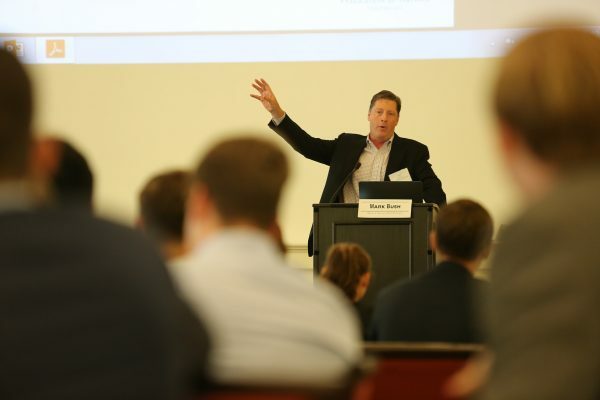 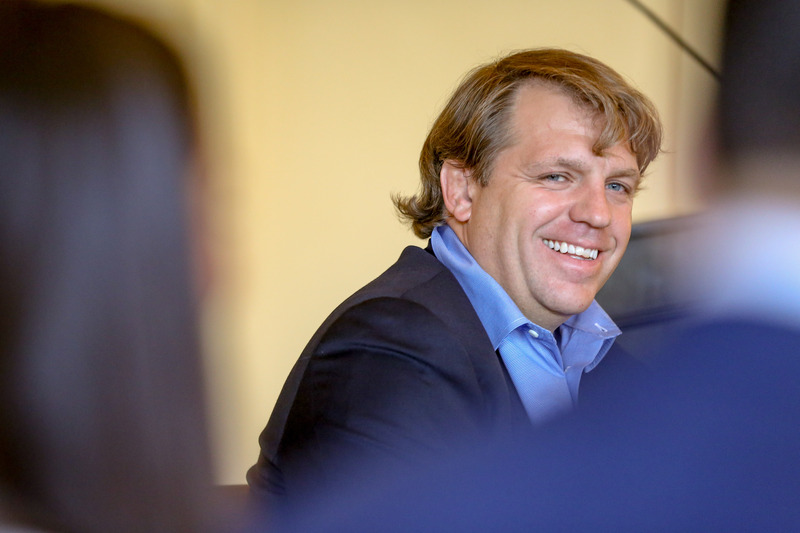 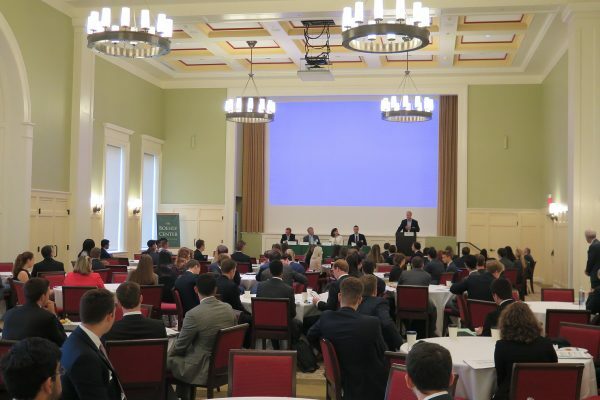 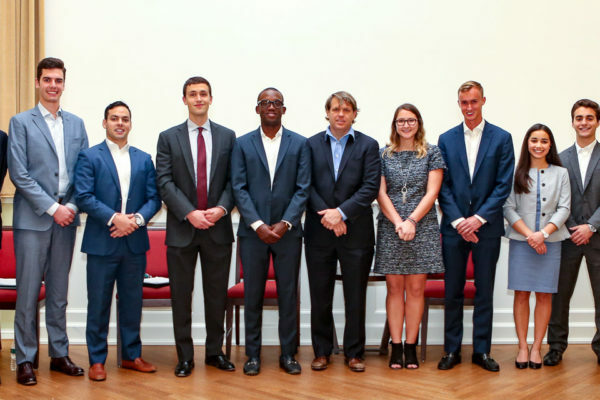 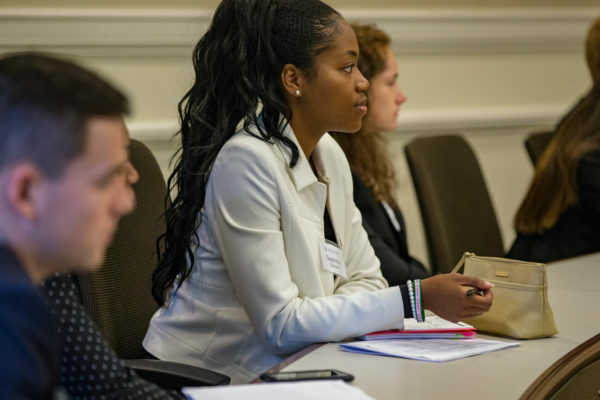 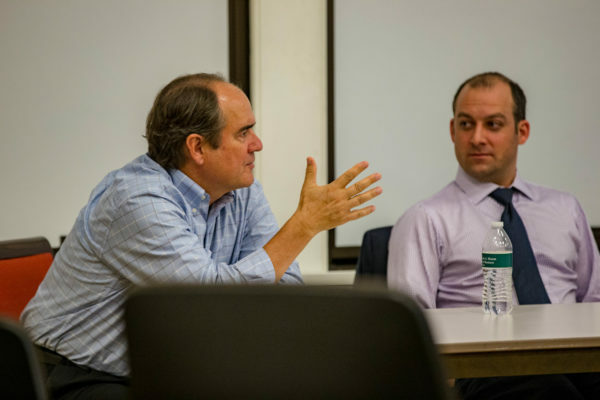 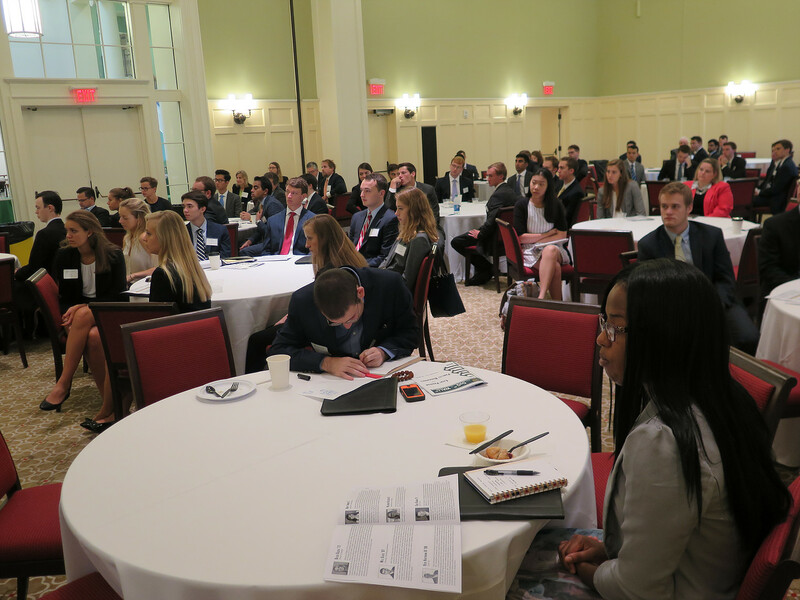 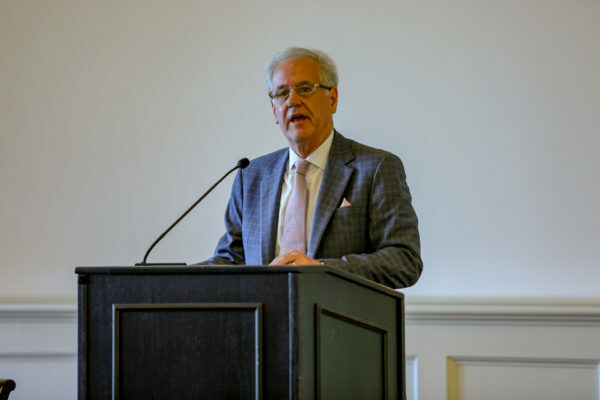 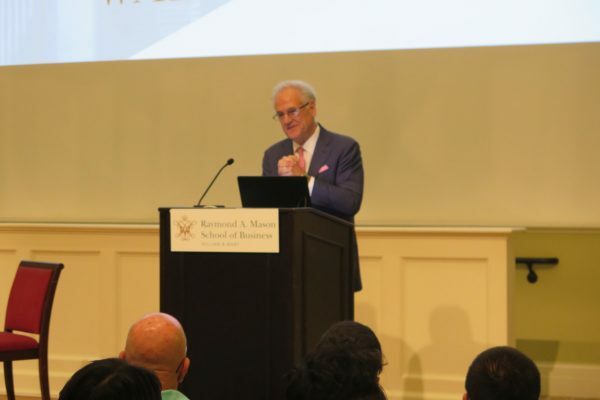 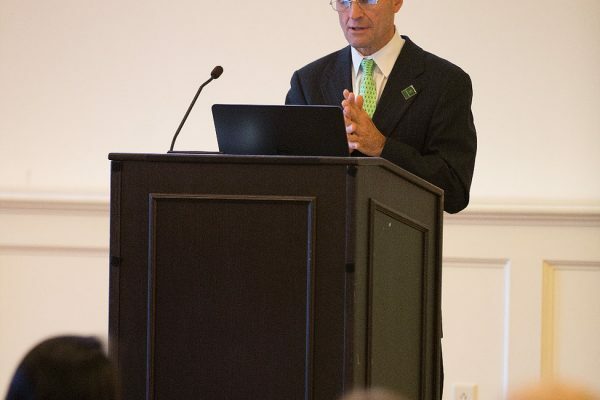 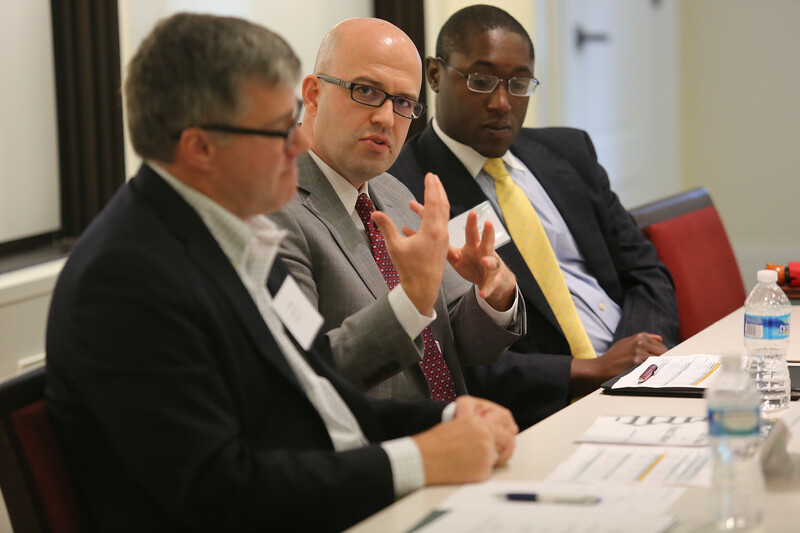 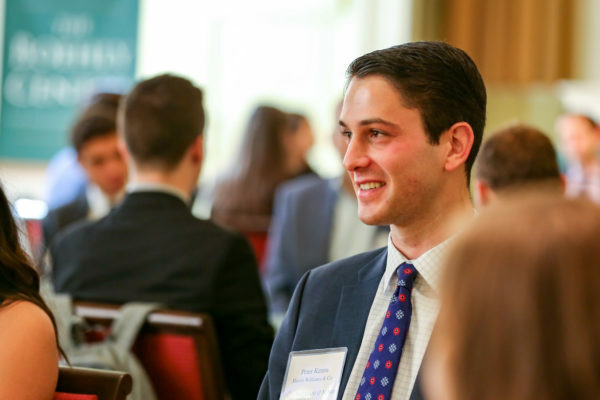 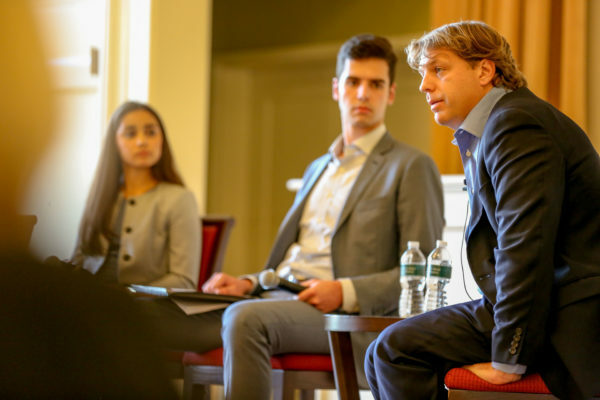 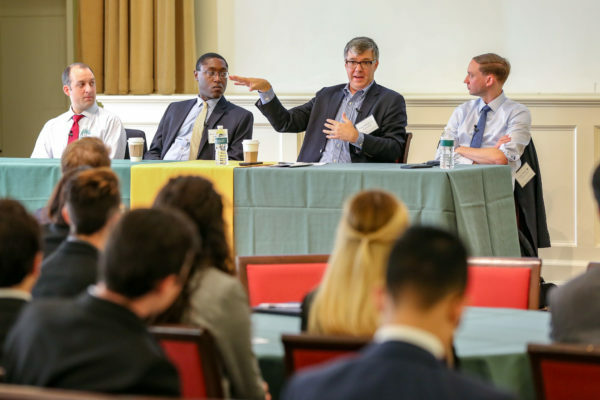 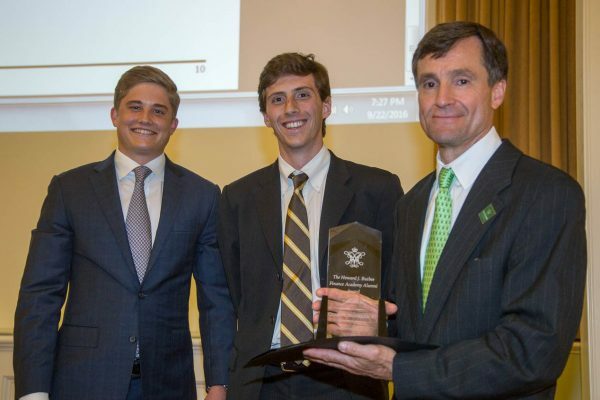 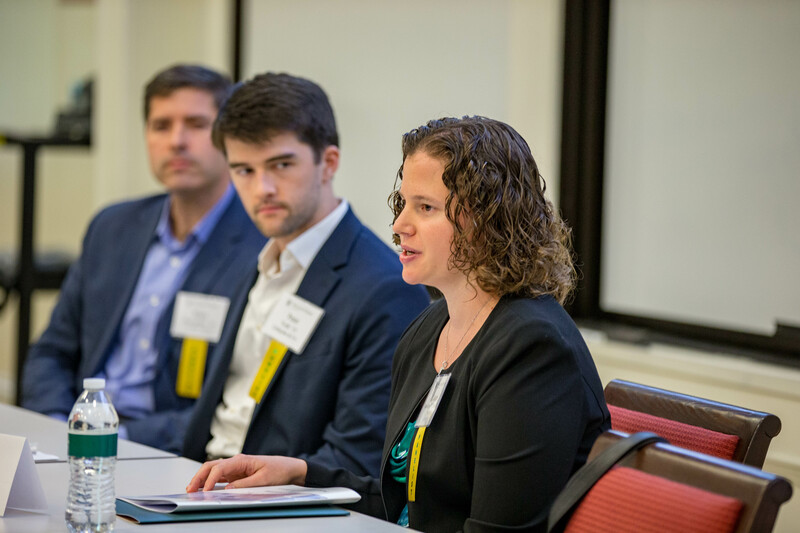 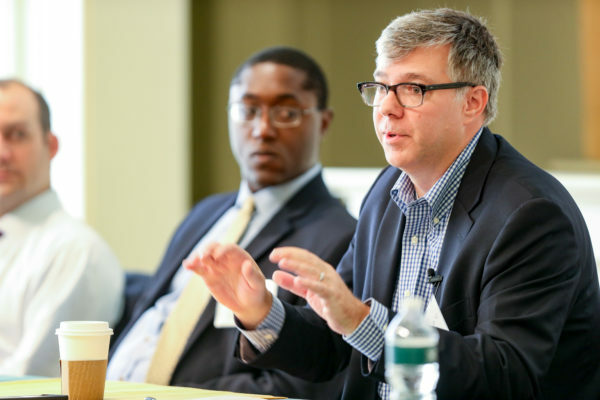 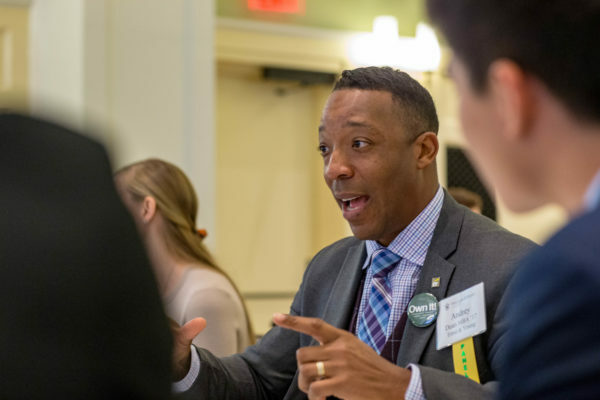 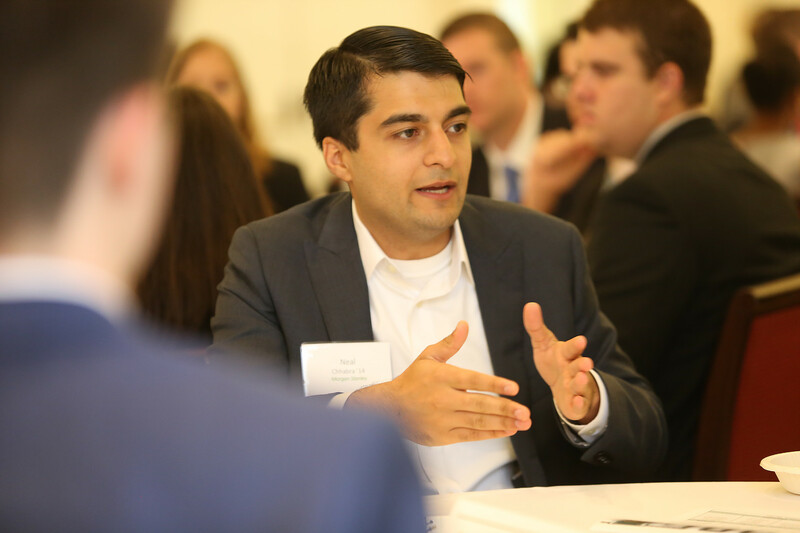 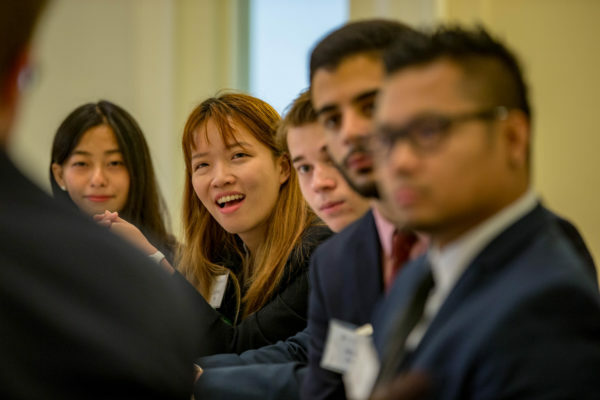 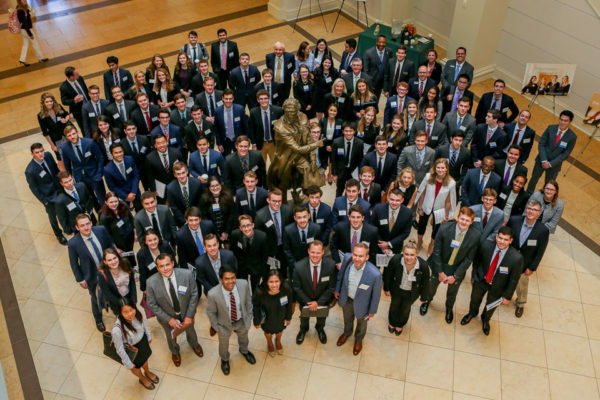 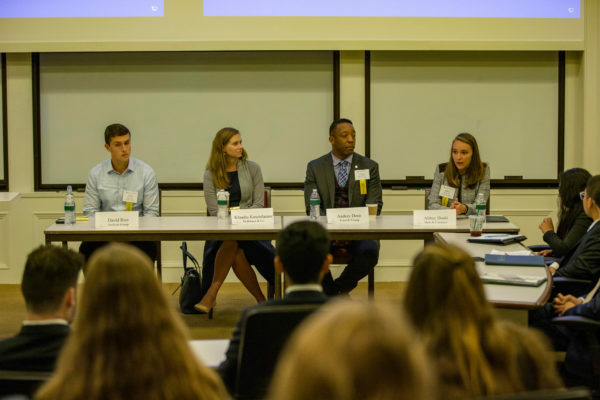 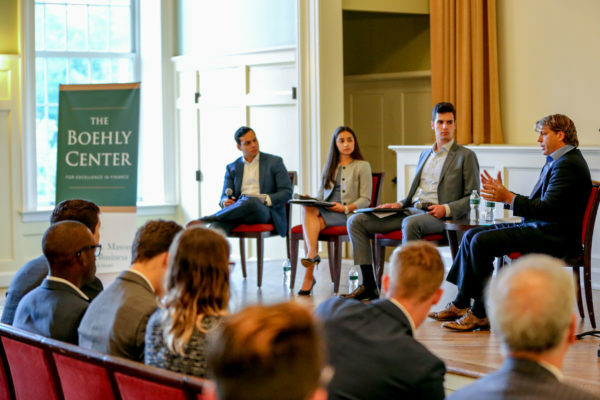 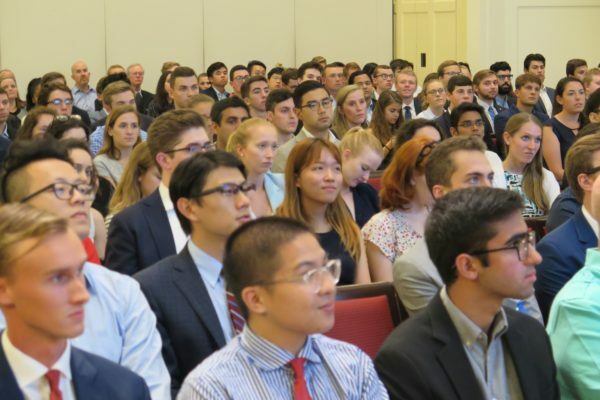 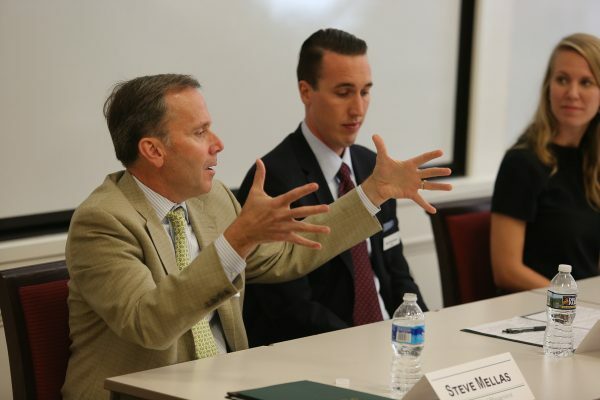 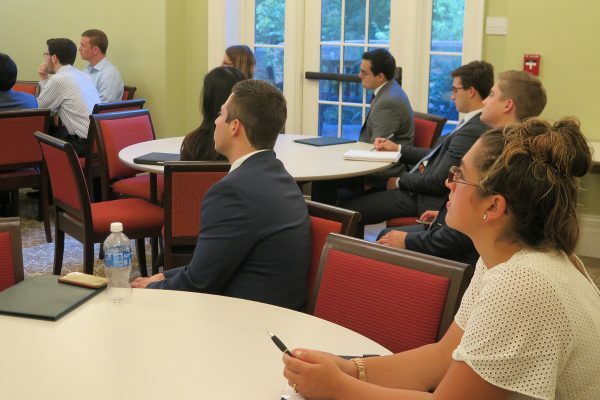 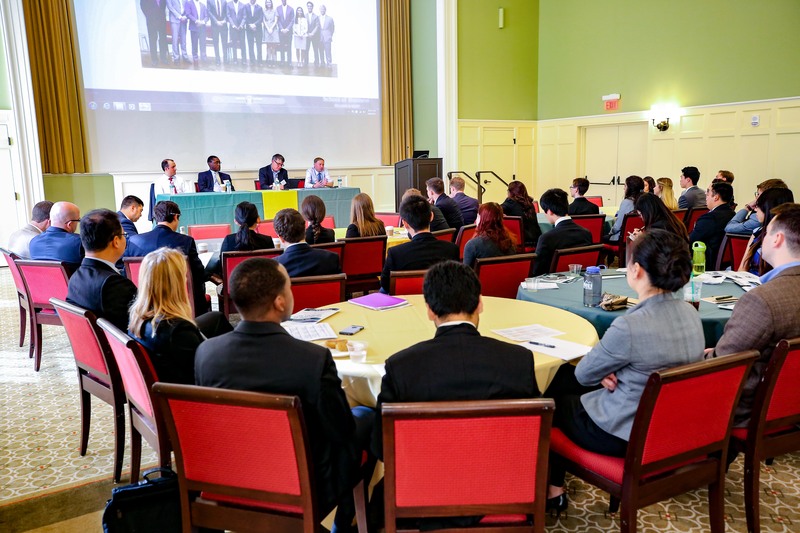 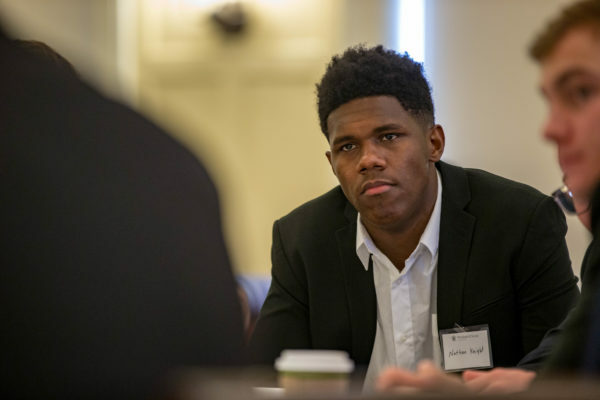 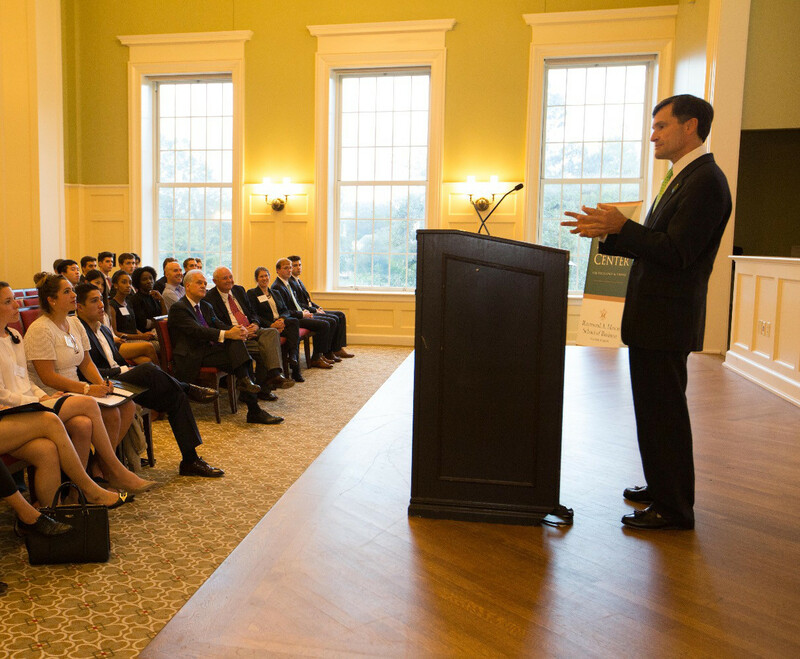 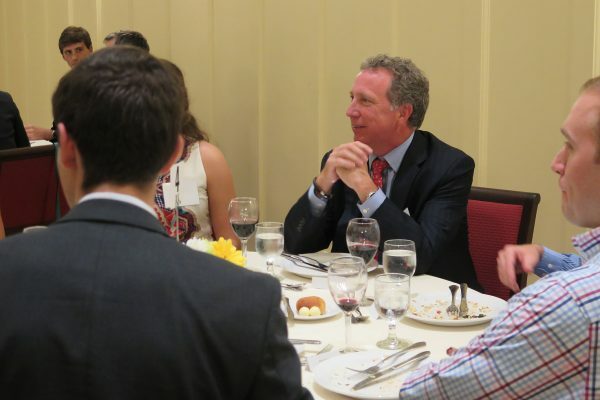 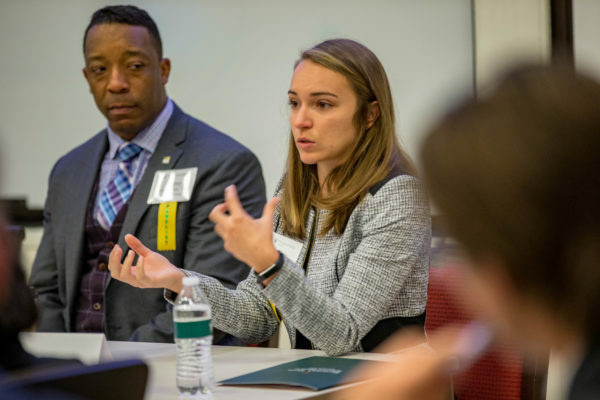 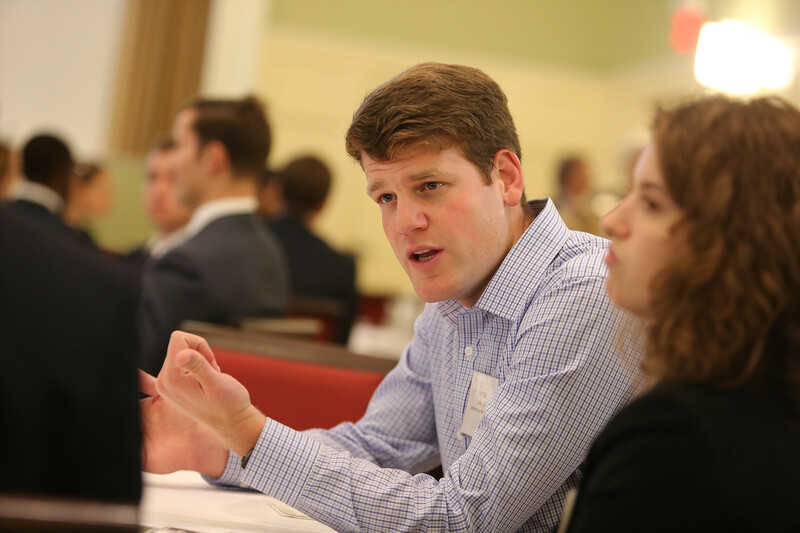 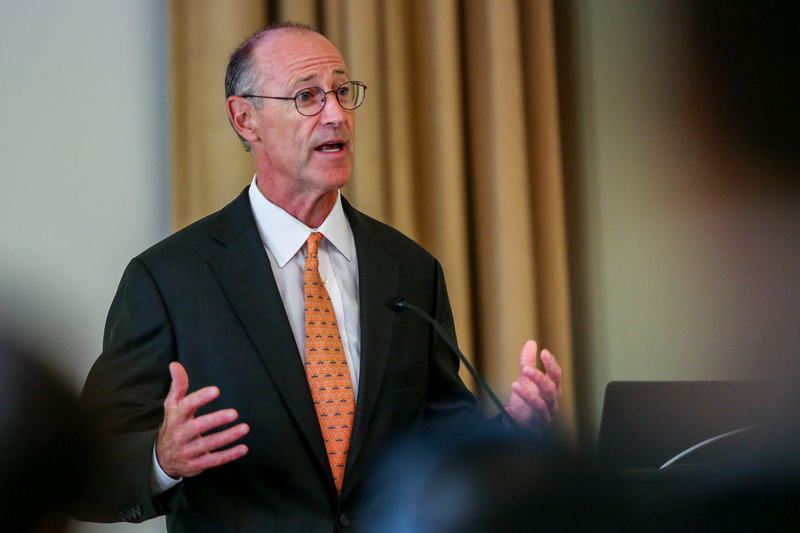 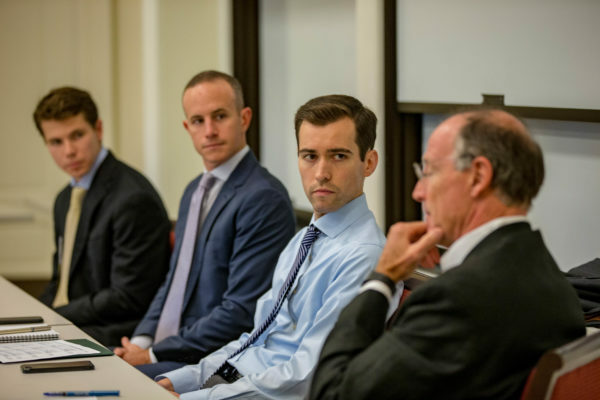 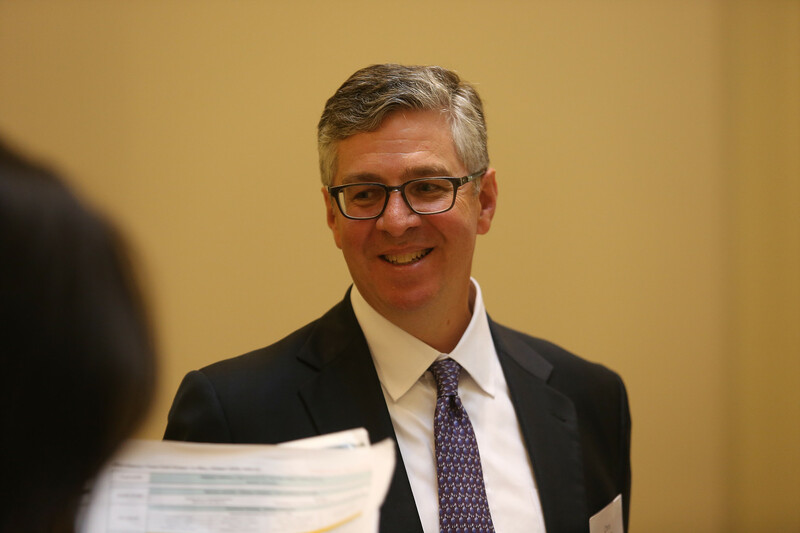 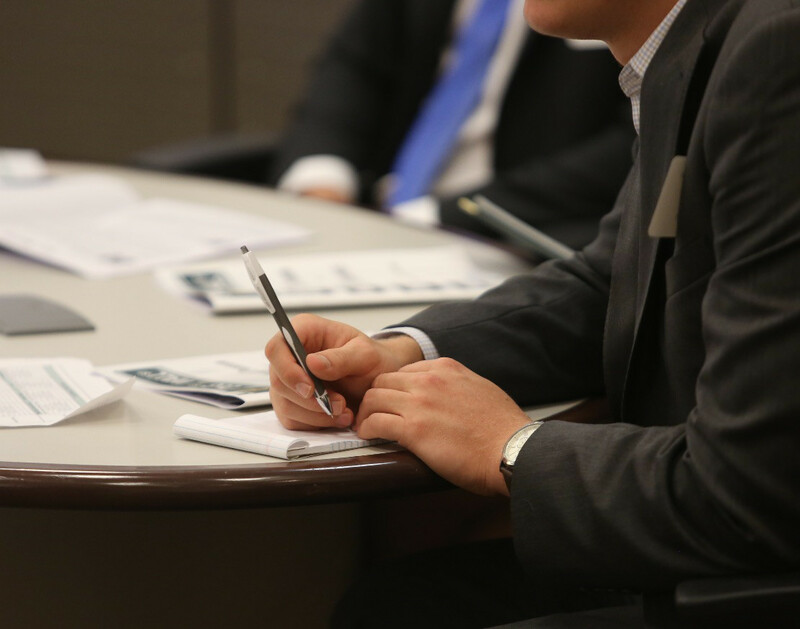 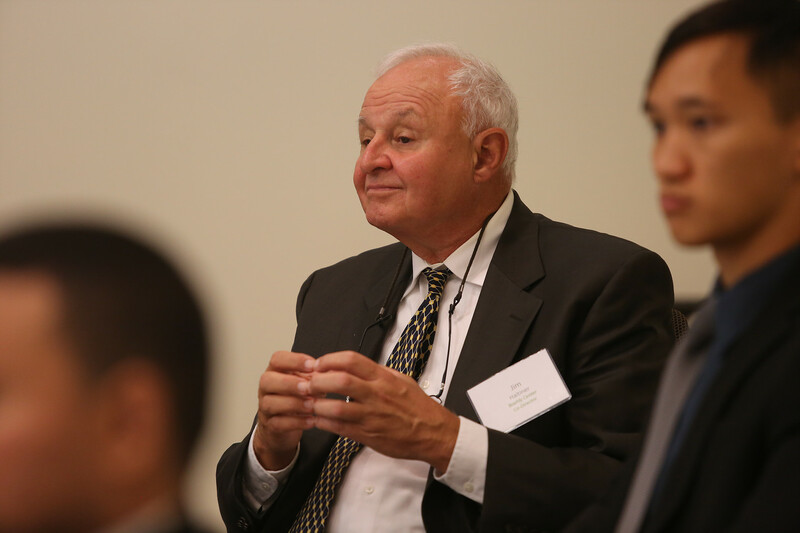 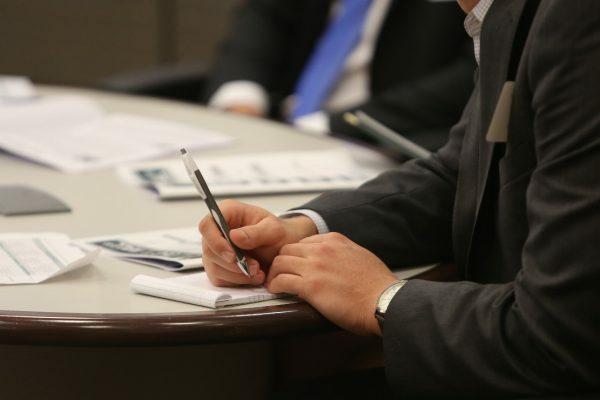 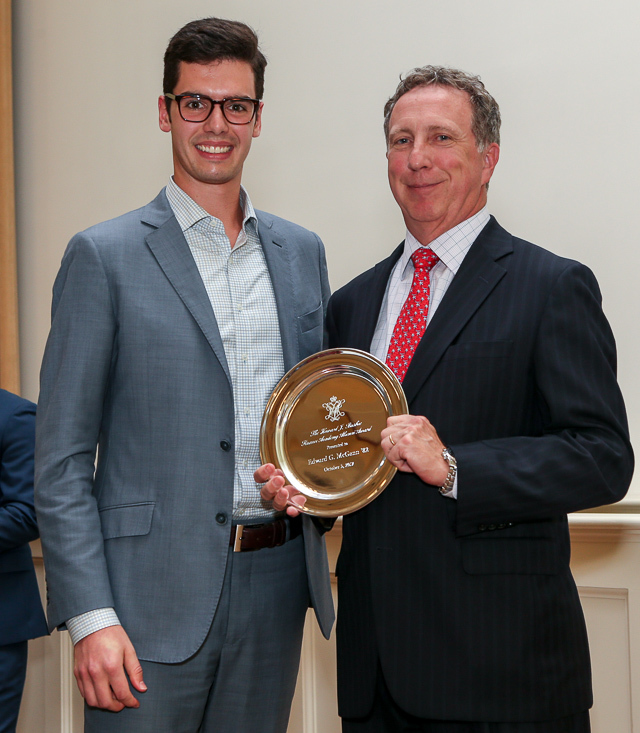 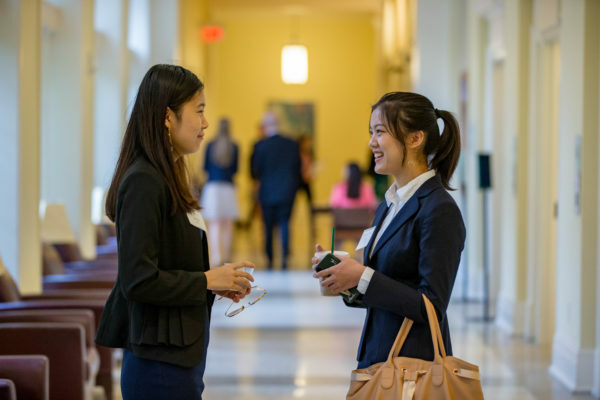 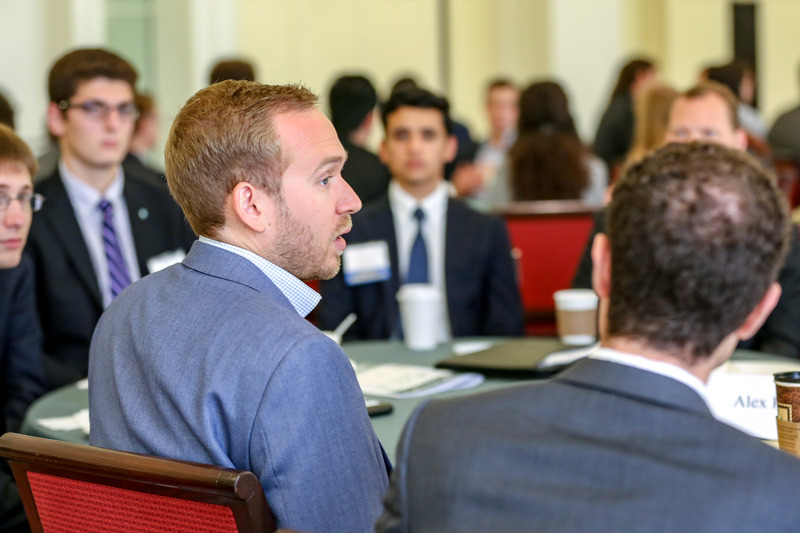 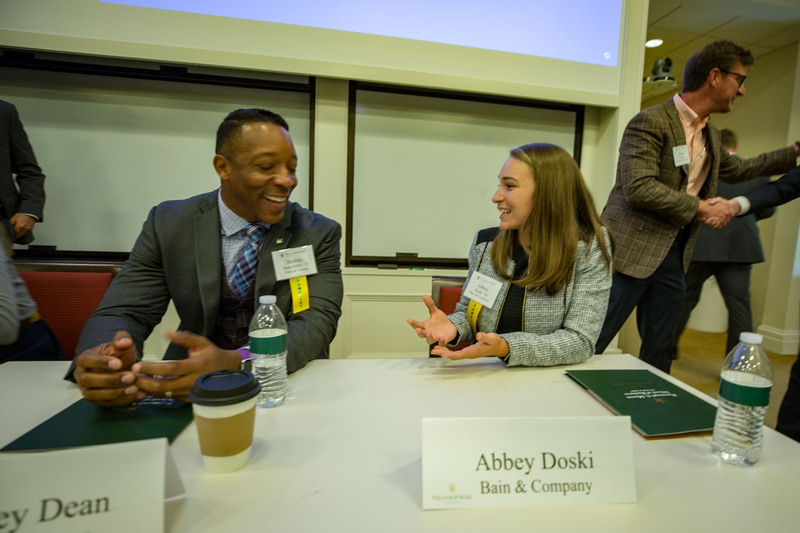 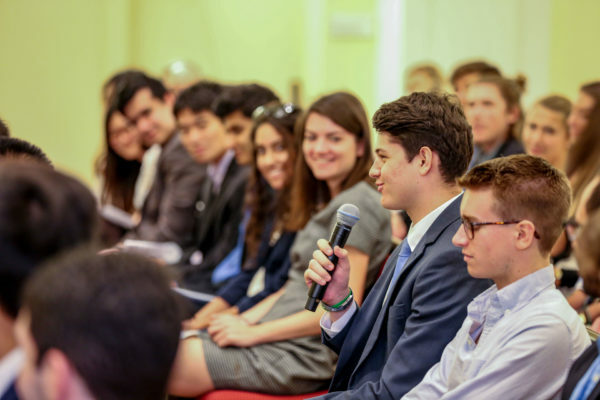 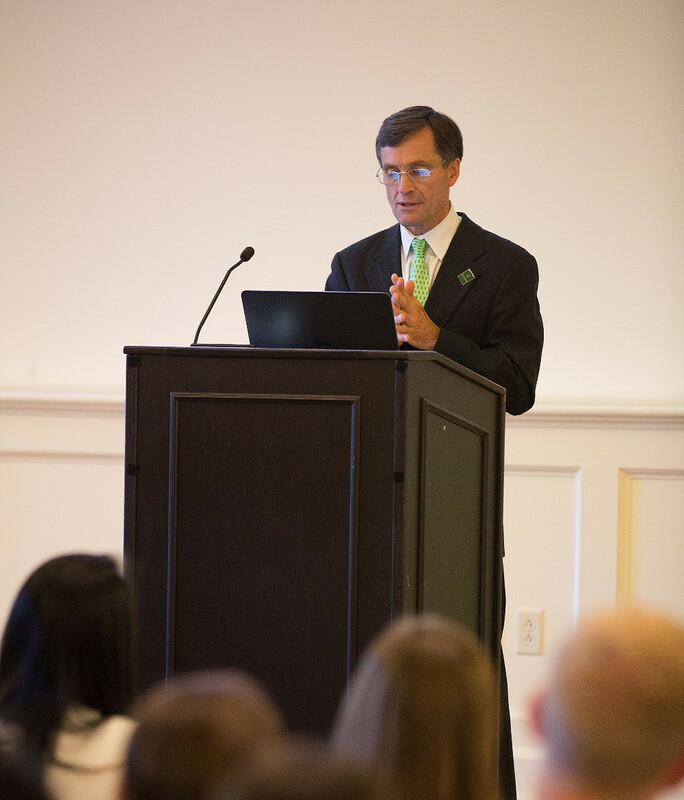 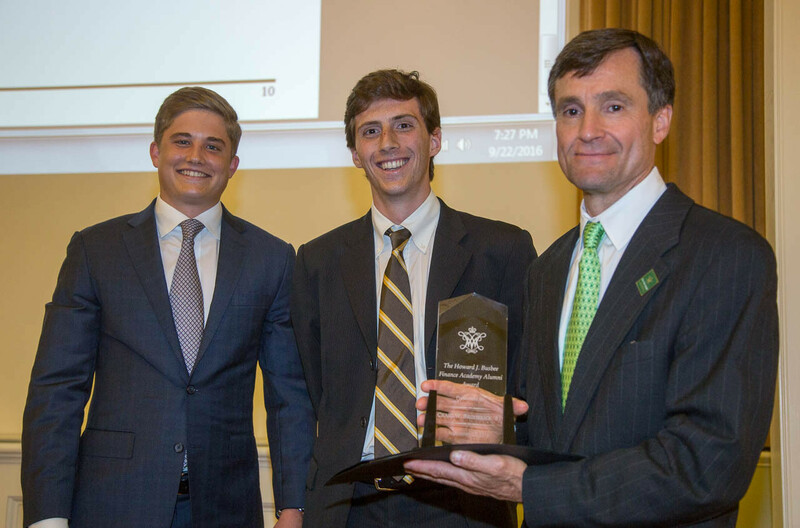 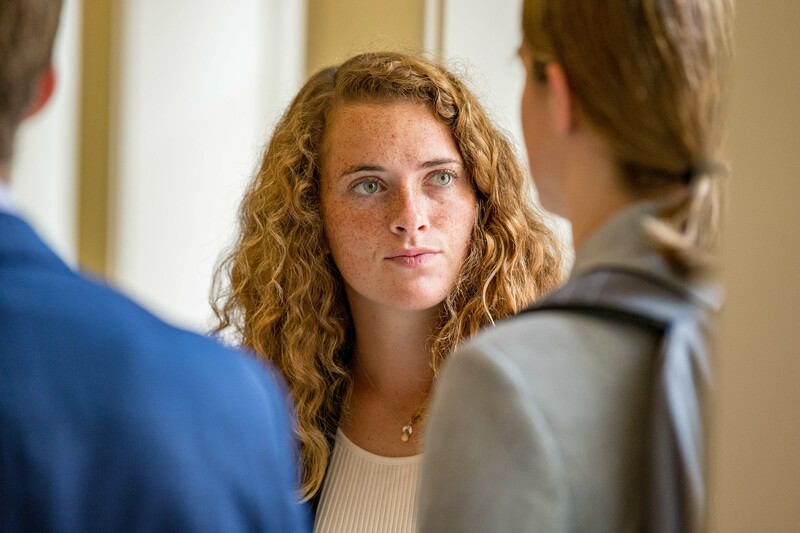 The 12th Annual From DoG Street to Wall Street event, co-sponsored by the Boehly Center for Excellence in Finance at the Mason School of Business, the Howard J. Busbee Finance Academy, and the Cohen Career Center, was held on September 27-28, 2018. 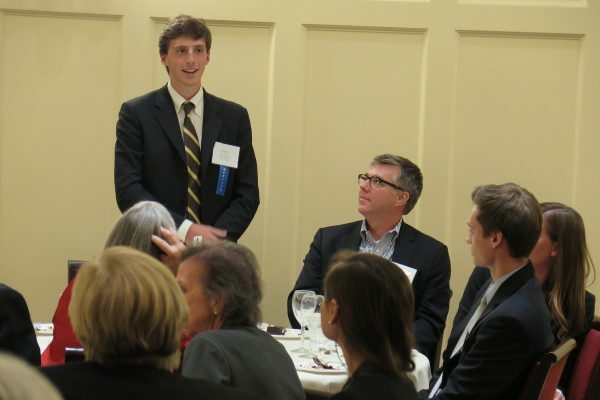 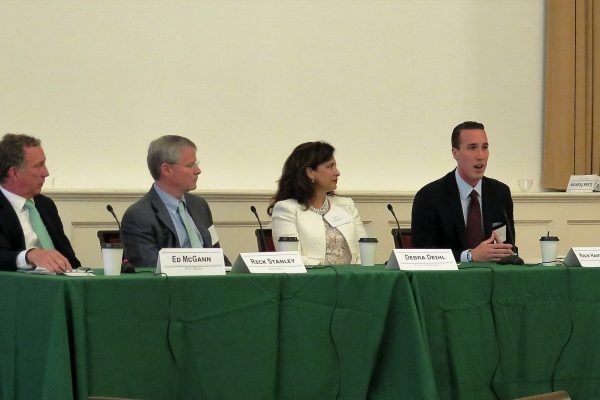 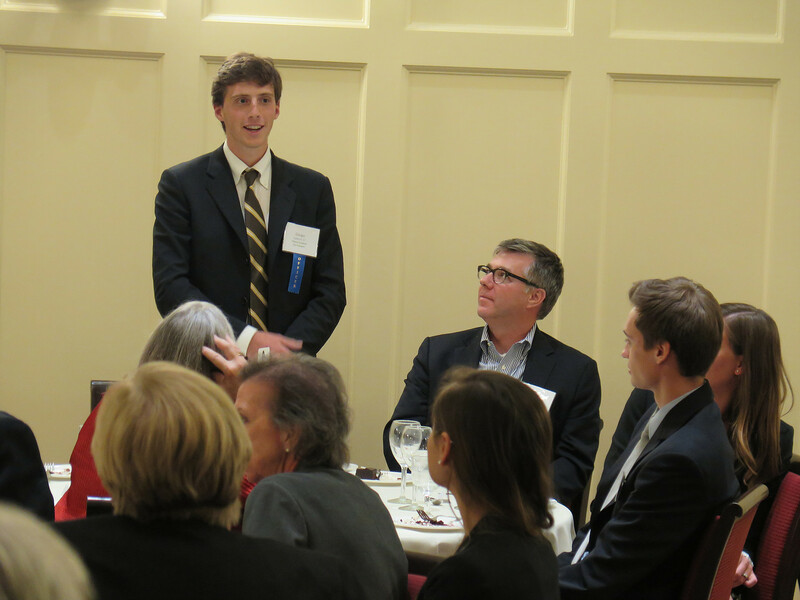 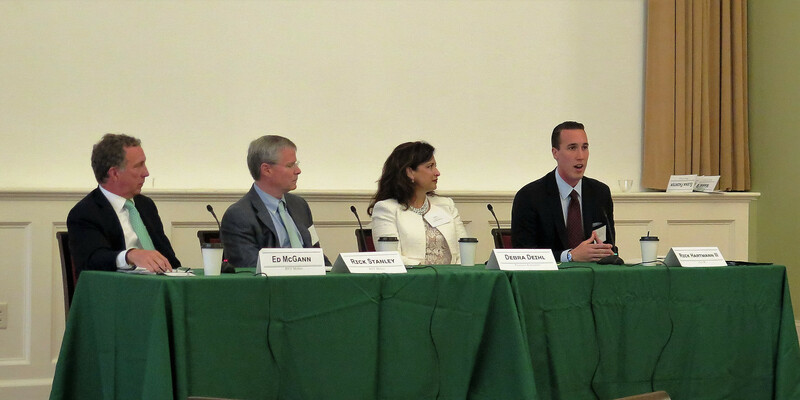 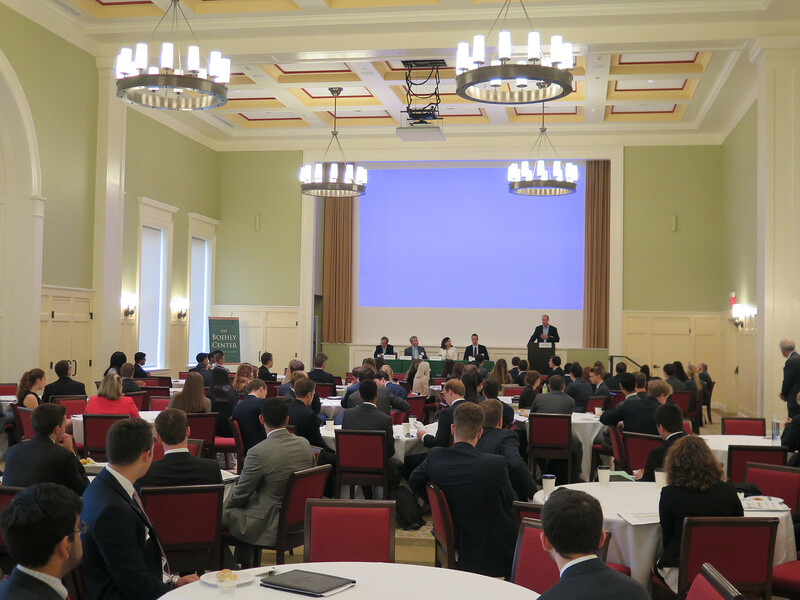 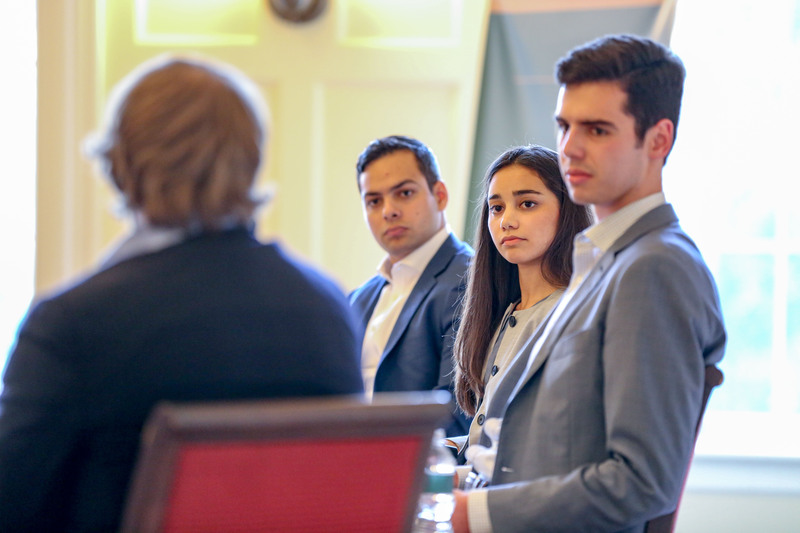 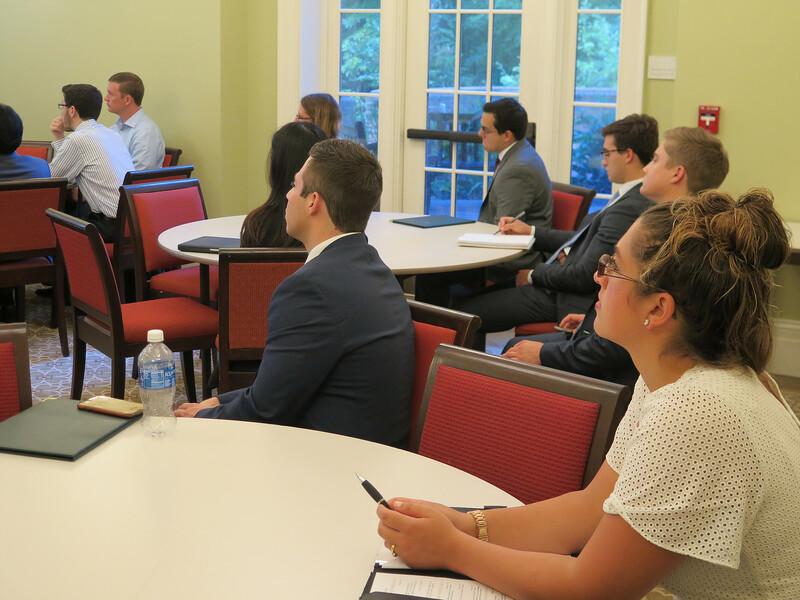 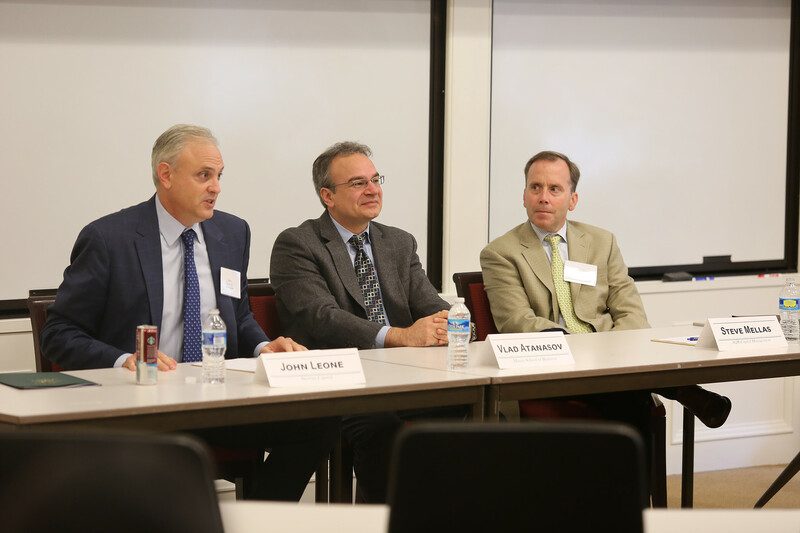 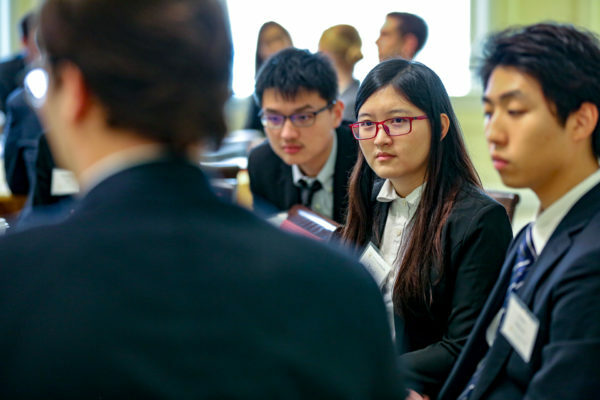 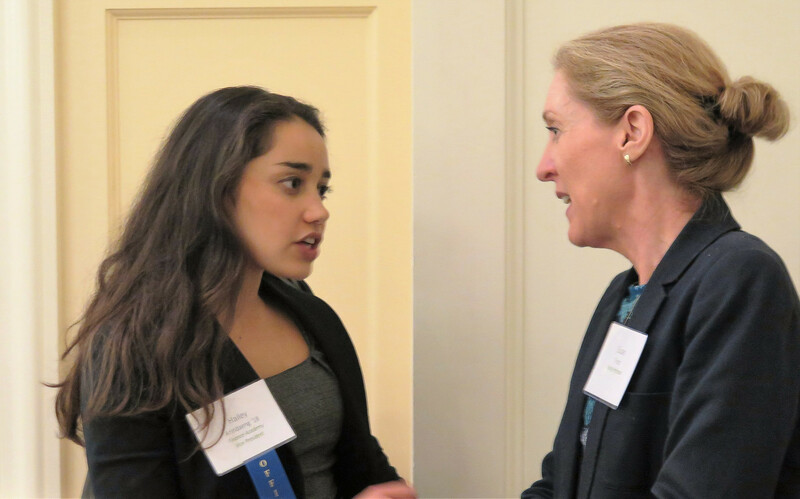 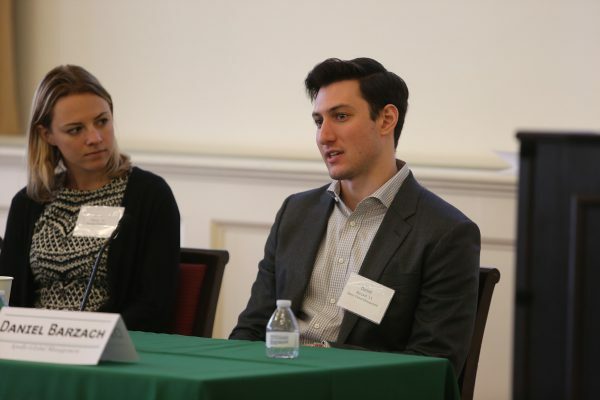 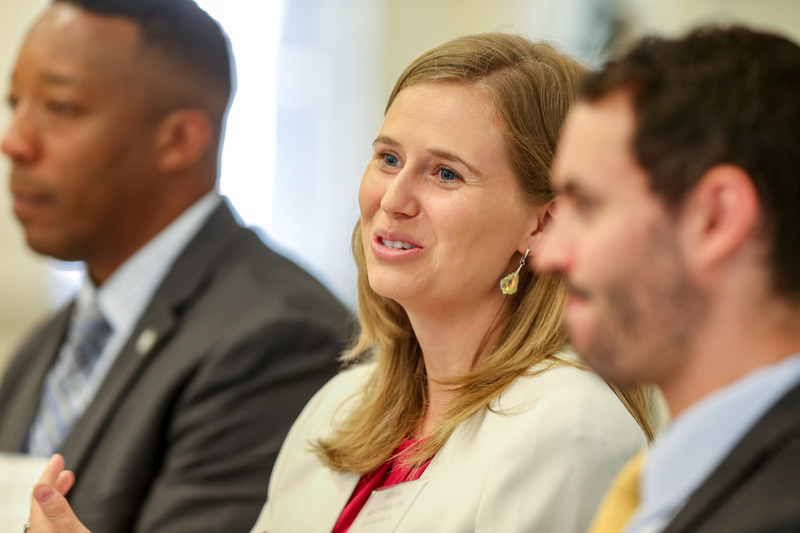 Alumni guests will led panels on a broad variety of topics and introduced students to the wide variety of opportunities in financial services. 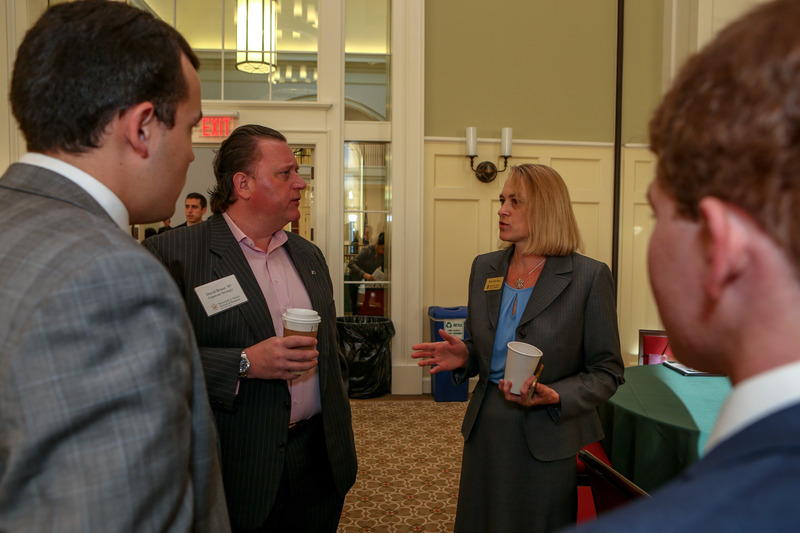 The keynote speaker was Kimberly Alexy, MBA ’93. Ms. Alexy is a seasoned finance professional and corporate Board member. 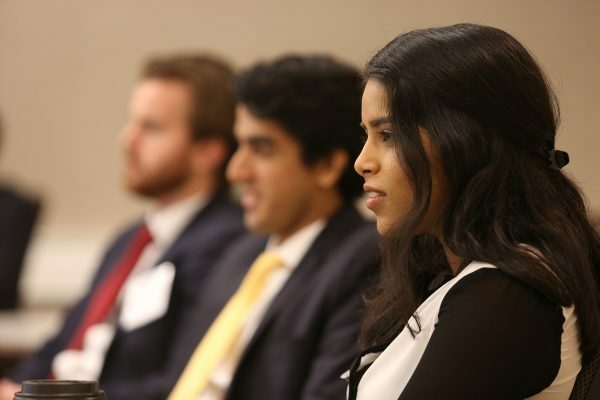 She has over 20 years of experience in capital markets, corporate finance and investments with expertise in exploring shareholder value creation strategies and executing mergers and acquisitions. 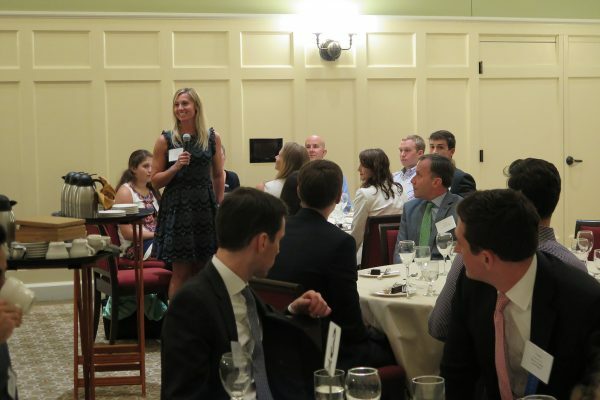 She was a sell-side equity research analyst on Wall Street for nearly a decade specializing in technology stocks. 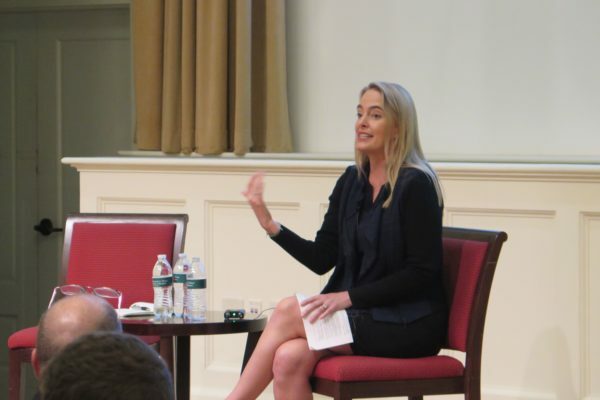 Over the past 10 years, she has been an active board member at multiple publicly-traded and pre-IPO companies and has Chaired Audit, Compensation, Nominating and Governance Committees as well as a series of Special Committees. 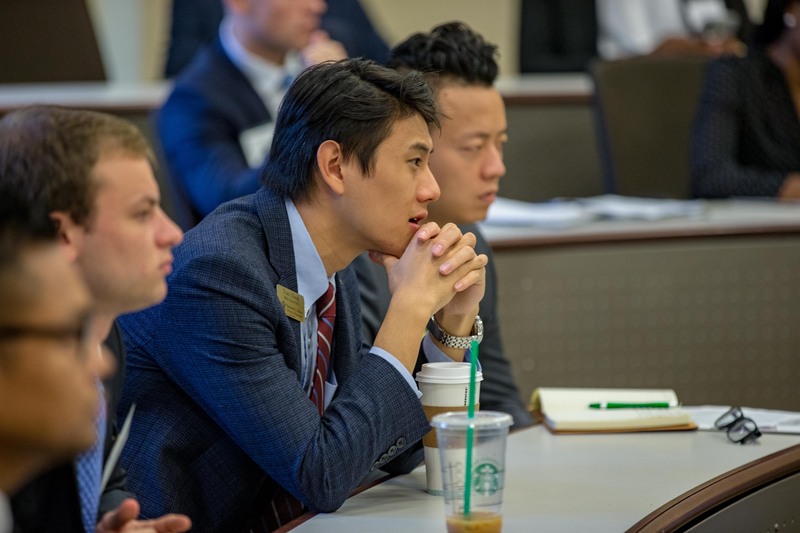 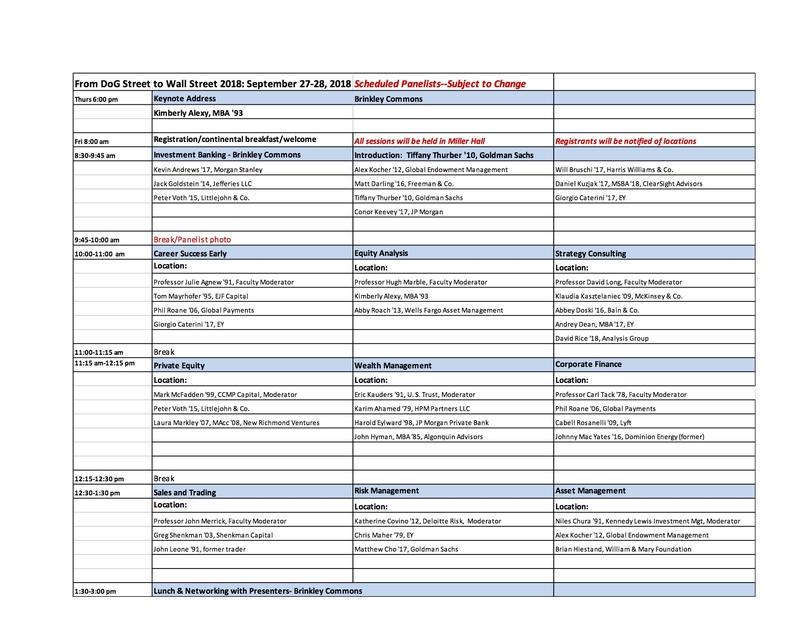 Take a look at programs from past events to see more details!